Remember when Netflix was just a convenient way to watch movies without those pesky DVDs? Now, it’s all about Netflix originals aka shows and movies created by and specifically for Netflix. Master of None, Jessica Jones, Black Mirror, the list goes on and okay you get it. A lot of regular movies and shows will be added to the streaming site in January 2017 but what original shows can we expect in January 2017? The One Day at a Time reboot is happening. Lemony Snicket is having a moment in January. Oh and in February ~spoiler alert~ Drew Barrymore has a new show! DREW FREAKING BARRYMORE! But that’s not until February so…stay tuned? Here’s the full list of new and original streaming content to hit Netflix in January. This is a reboot of the classic ’80s sitcom of the same name, this time, following the hilarious antics of a Cuban-American family. It hits the streaming service on Friday, January 6. 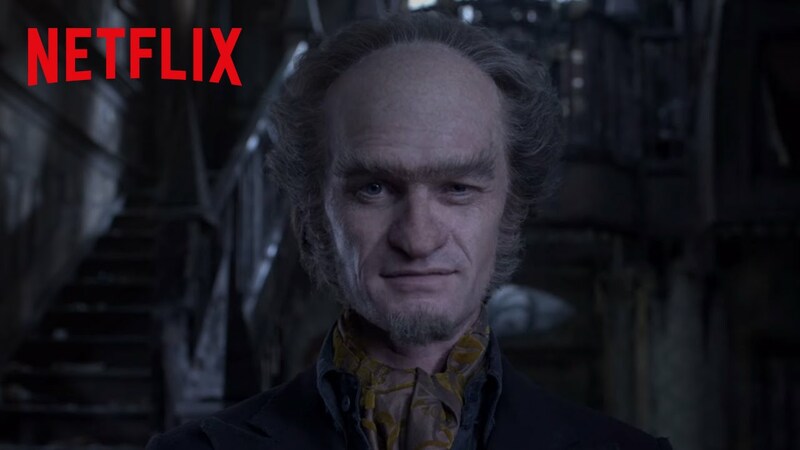 This series is based on the popular children’s series by Lemony Snicket and I know what you’re thinking…didn’t we see this already? Yes and no. Yes, there was a 2004 movie of the same name that looked pretty similar and starred Jim Carey. This is an entirely new series starring Neil Patrick Harris. It hits Netflix on Friday January 13. 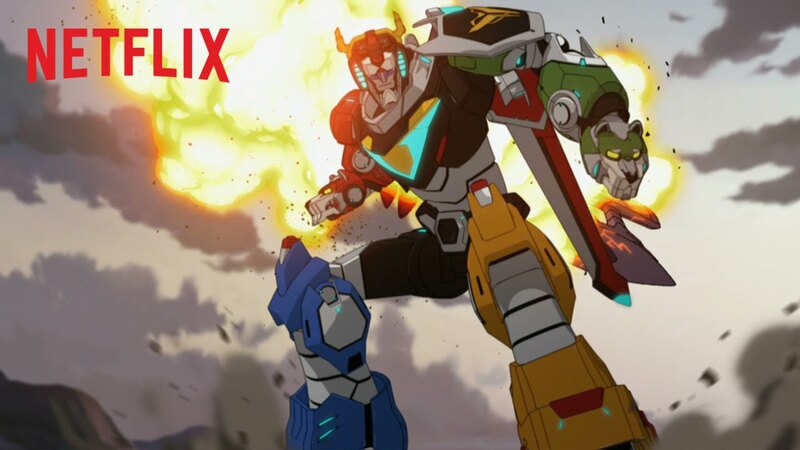 This show is returning for its second season and is actually a collaboration between Dreamworks and Netflix. If you haven’t heard of this show, that’s probably because it’s a kid’s show. It touches down on Friday January 20th. 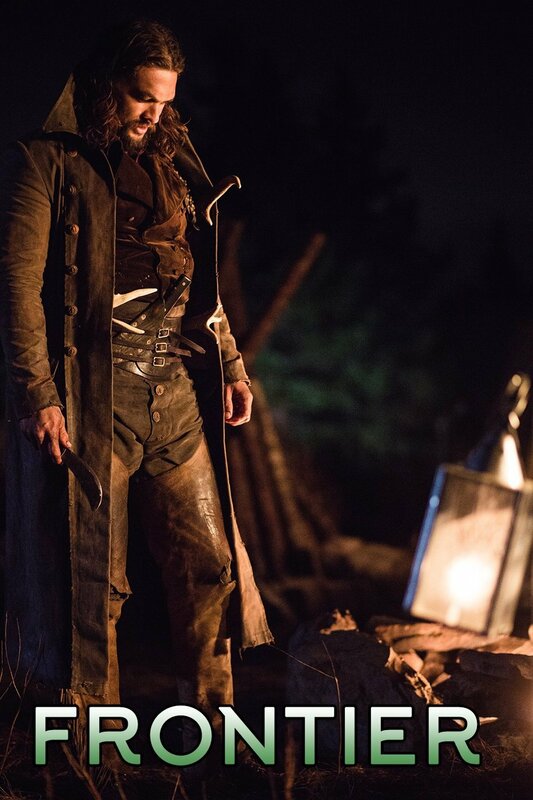 Frontier is a Canadian import that will make it’s Netflix debut on Friday, January 20. 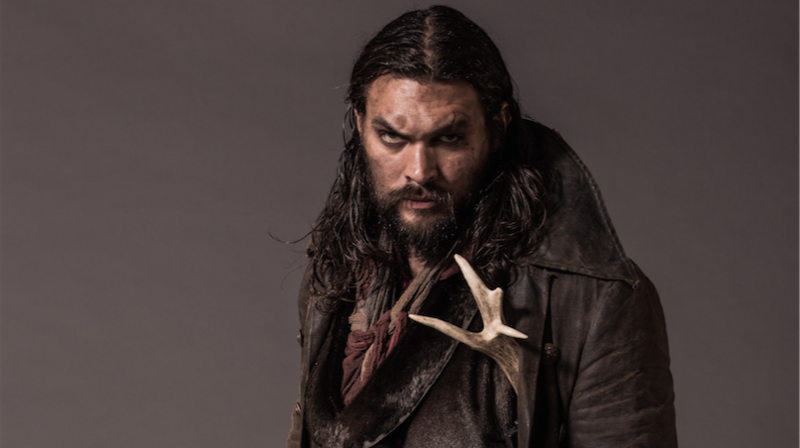 Oh, did we mention it stars JASON MOMOA?!!? !